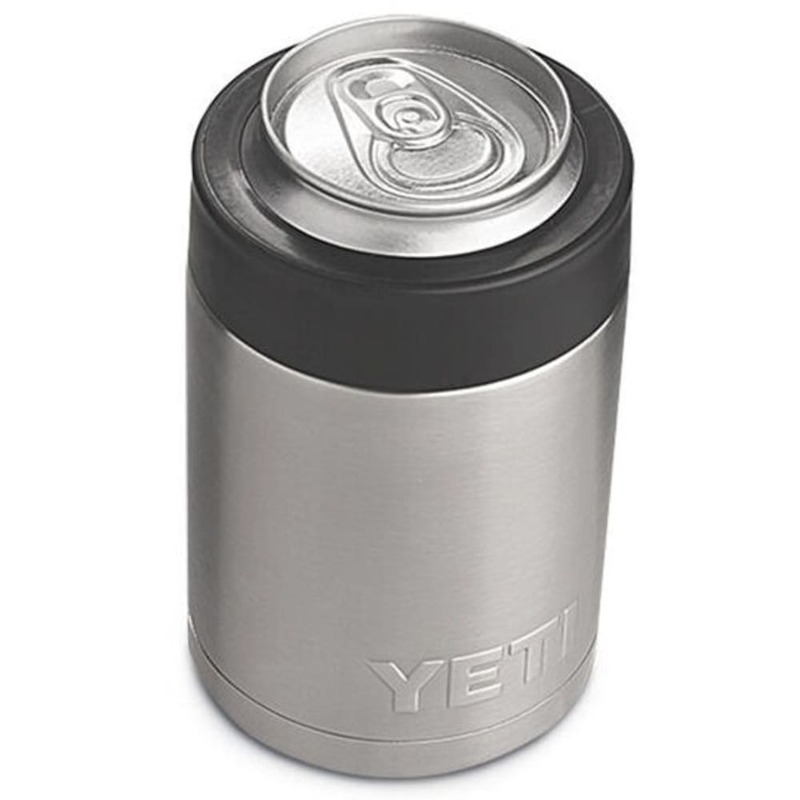 When you’re bringing along cans or bottles to the campsite, keep them cold with the Rambler Colster. 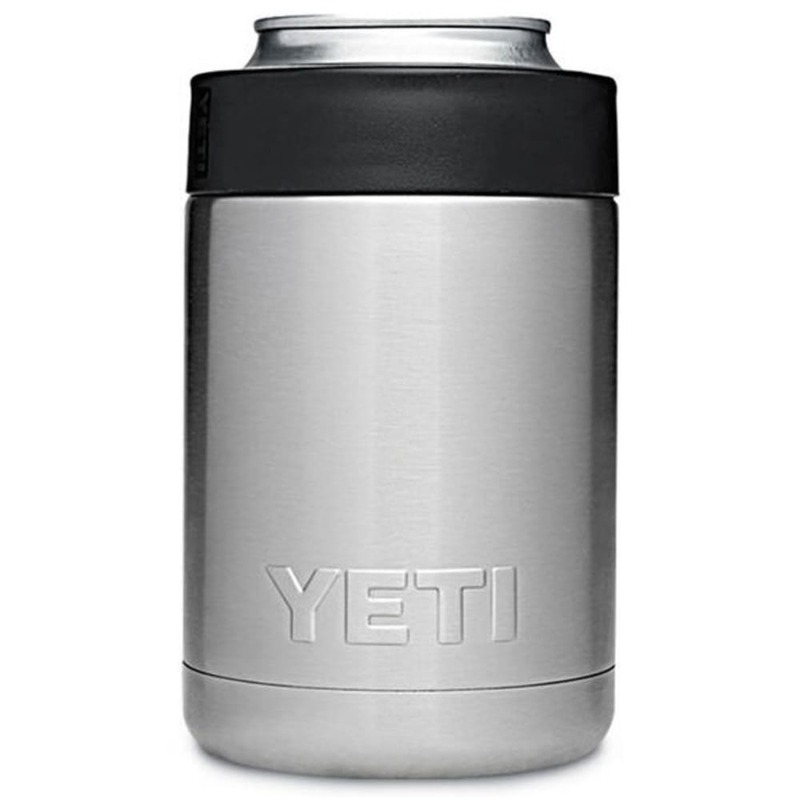 As the Load-and-Lock™ gasket seals it in place, the double-walled vacuum stainless steel design helps the beverage stay at just the right temperature – no cooling down or warming up. Additionally, its No Sweat™ design reduces moisture on the exterior, eliminating a wet feeling or frost-bitten hands.